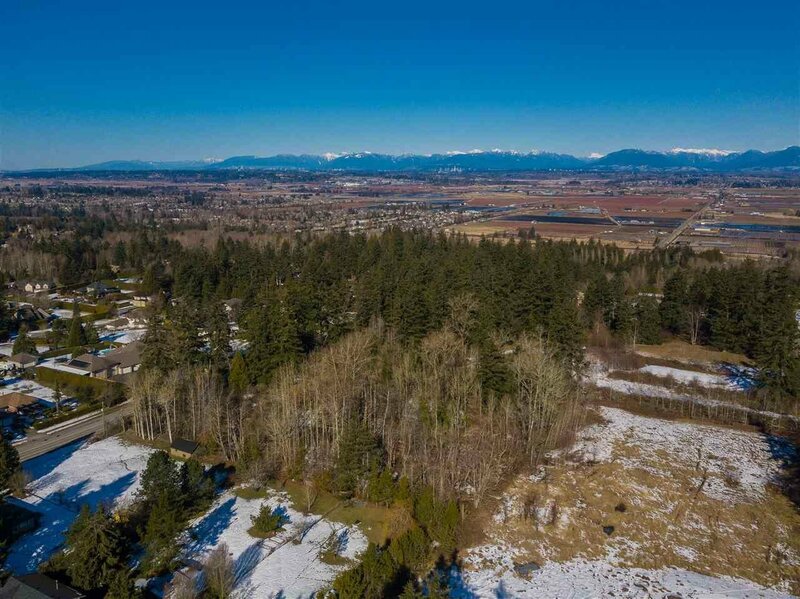 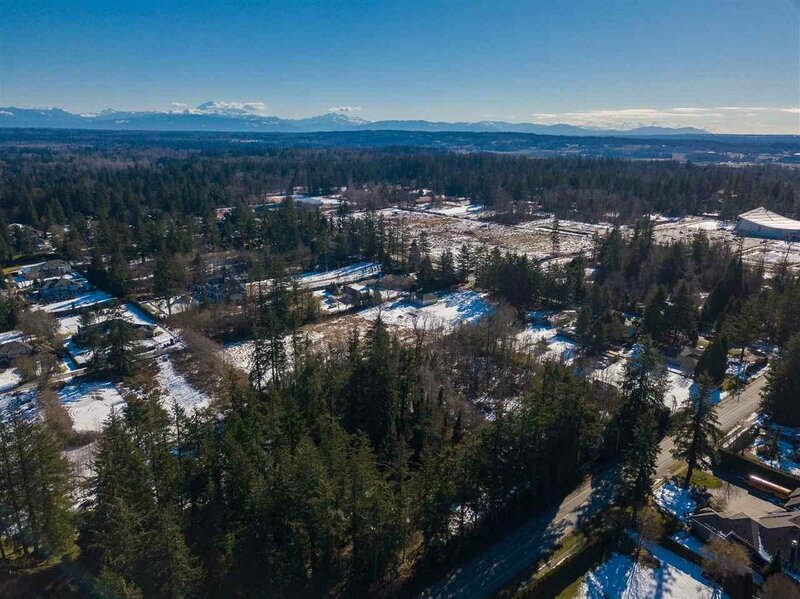 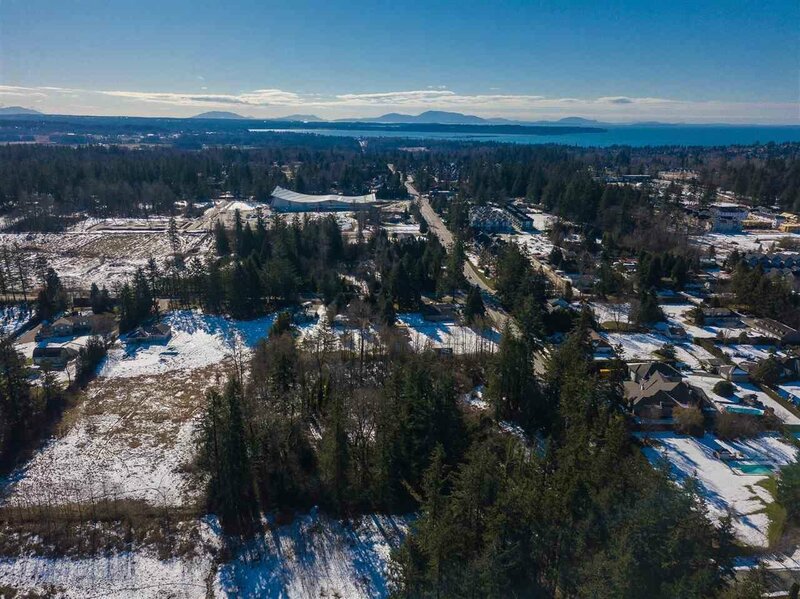 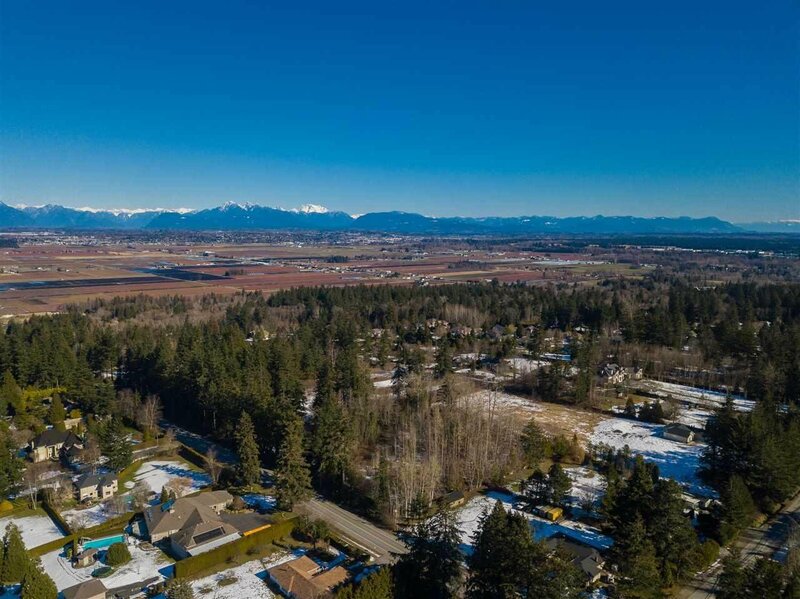 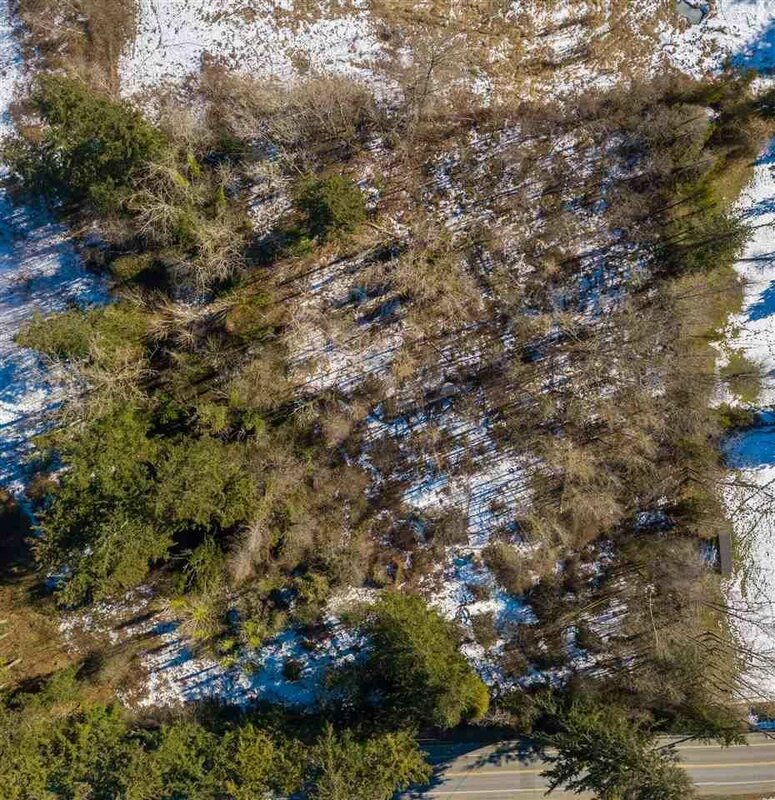 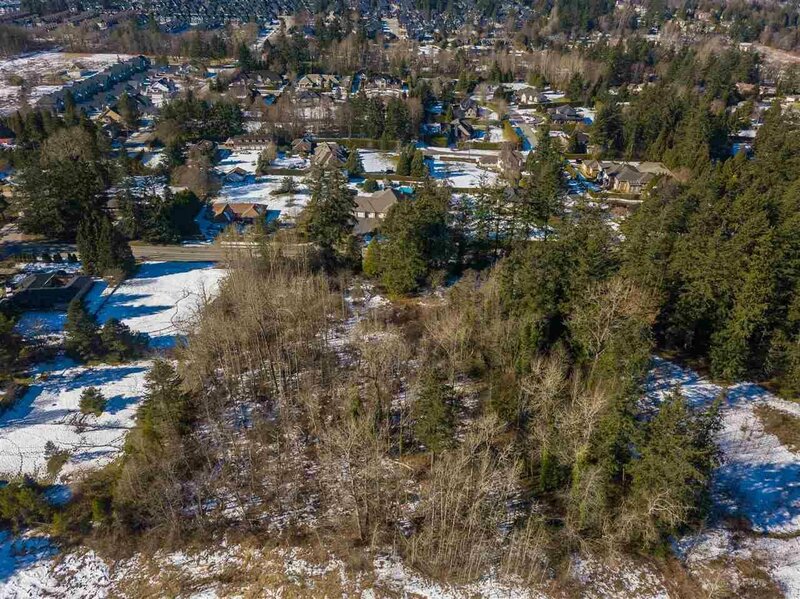 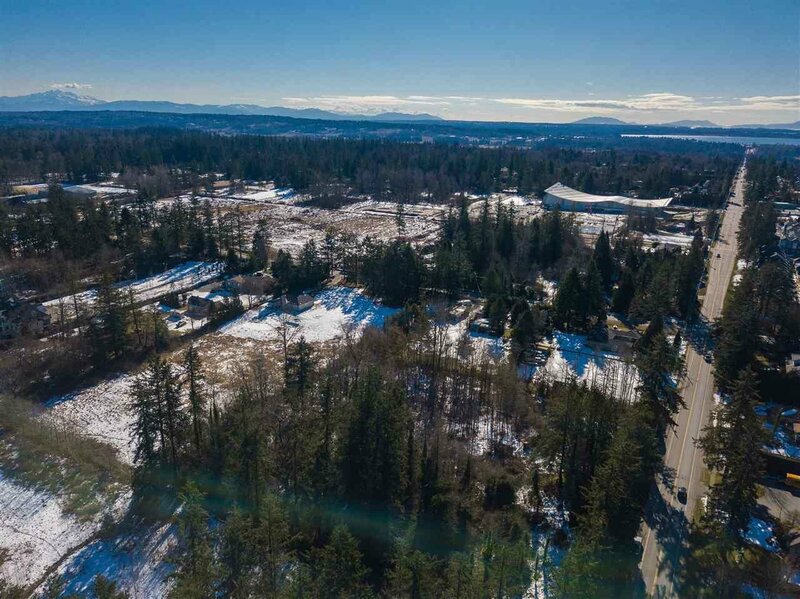 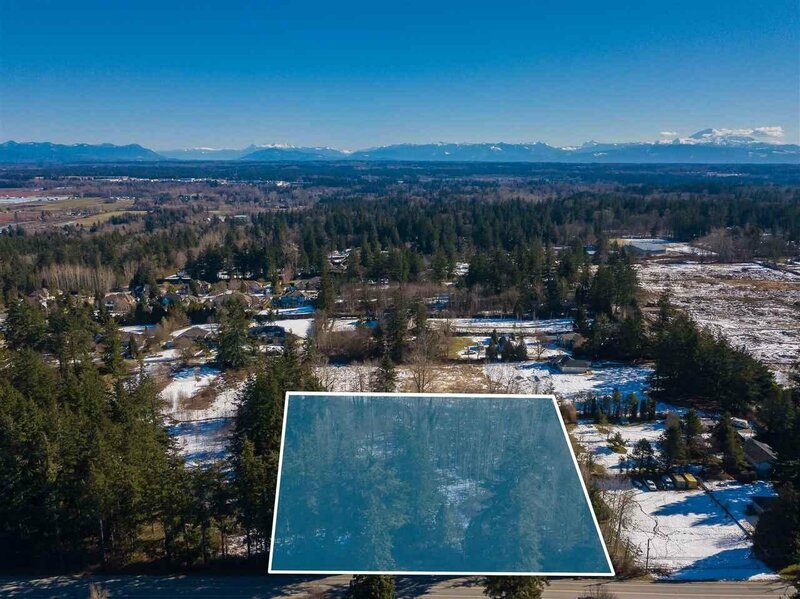 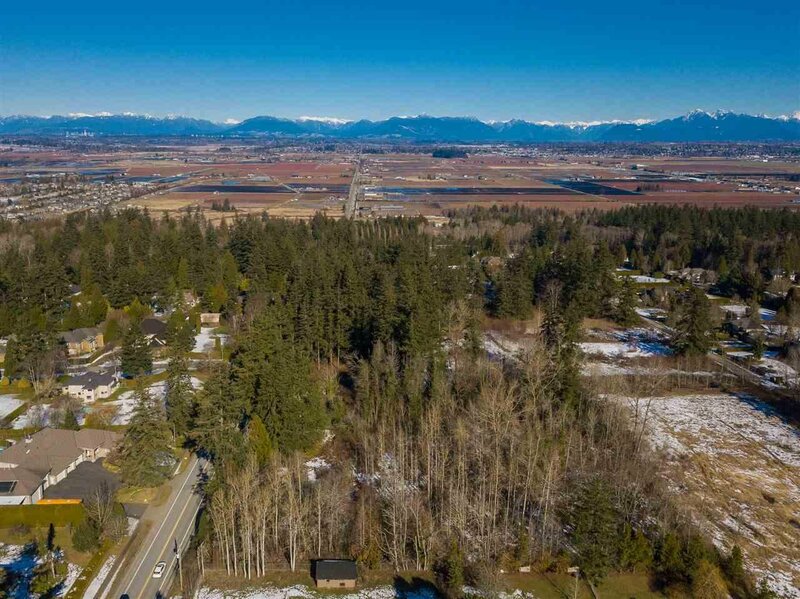 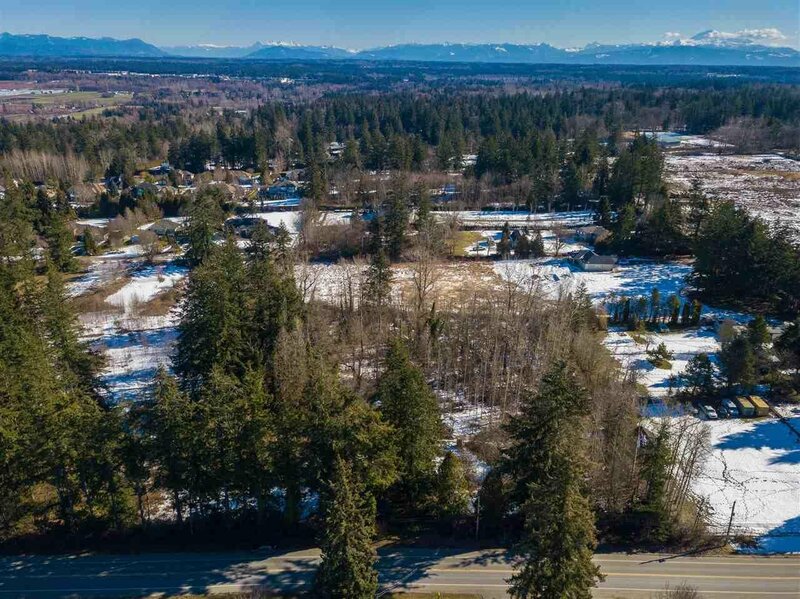 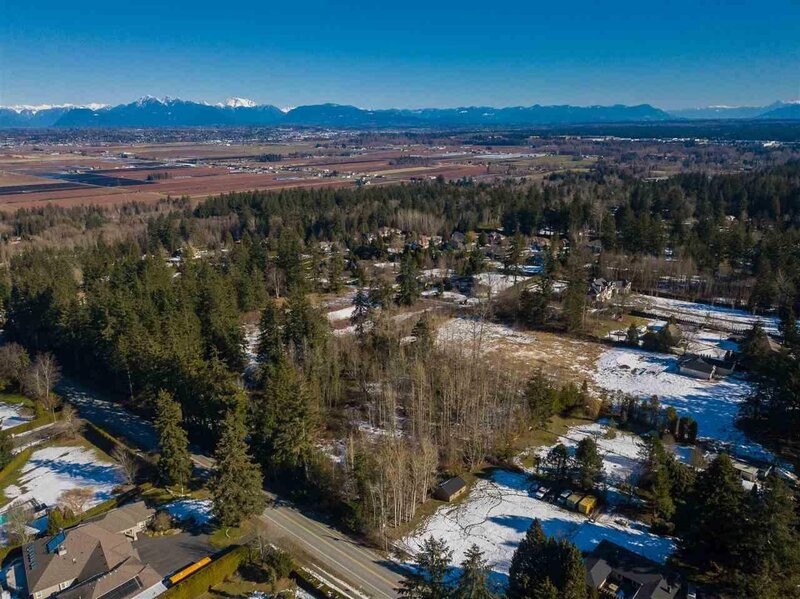 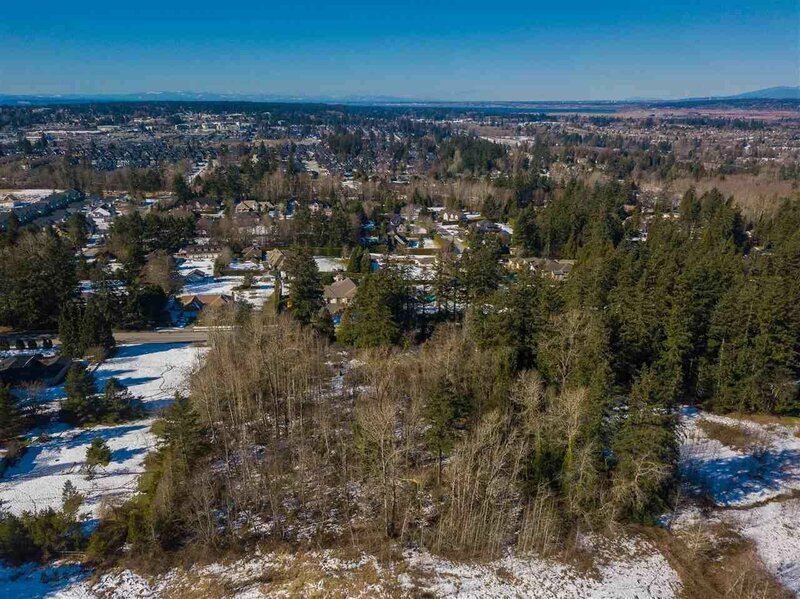 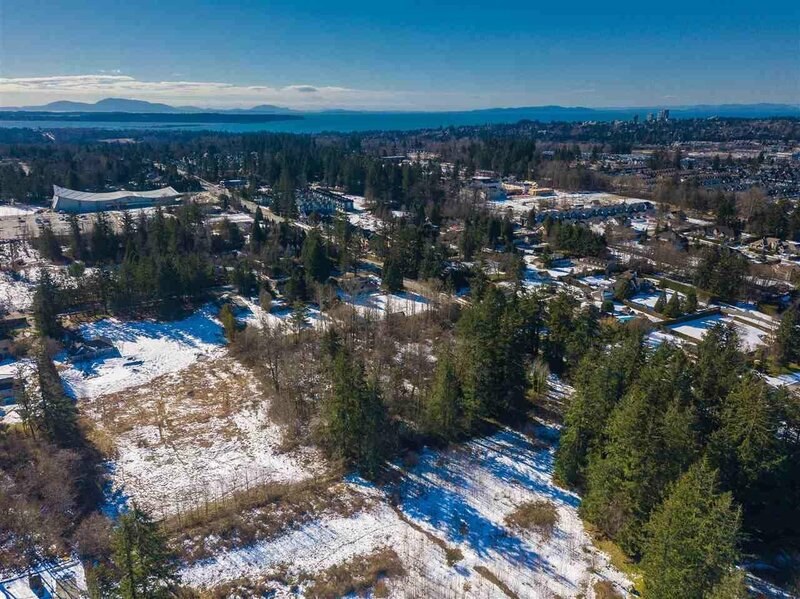 INVESTORS/DEVELOPERS: Beautiful 3.04 acre Future Development Site located in the heart of Grandview Heights in South Surrey. 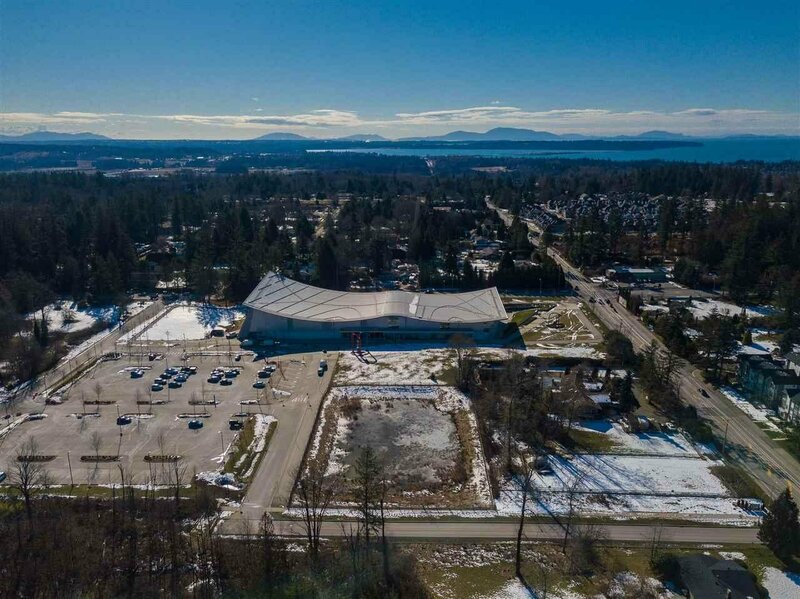 Close to shopping, recreation, aquatic/recreation centre at 168/24th, Edgewood Drive Elementary School (scheduled to Open September 2021) is just around the corner. 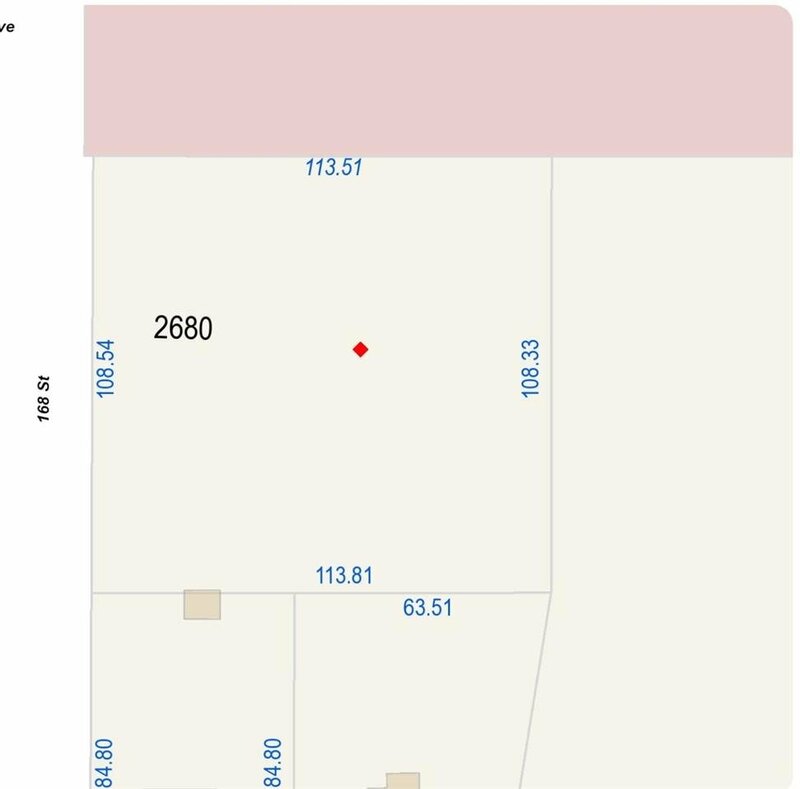 The Buyer should not rely upon the listing information without the Buyer independently verifying the information.